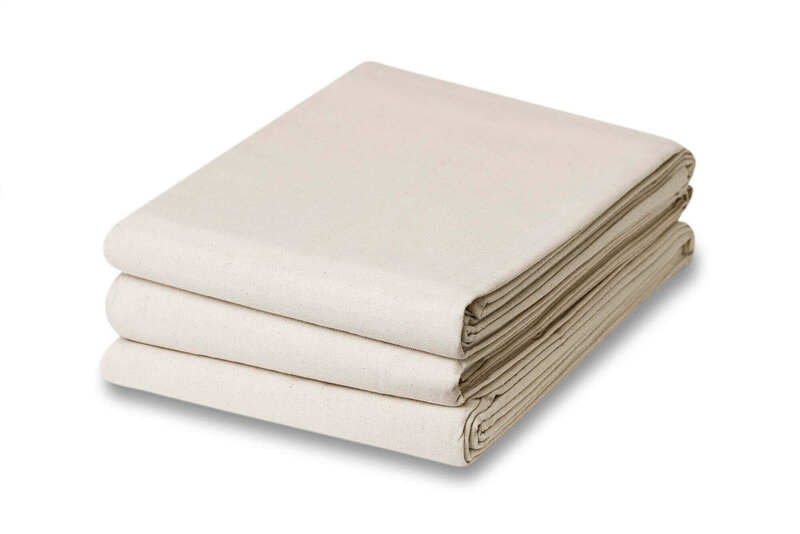 Our butyl (rubber) coated drop cloths are great for large painting projects that require extra protection. 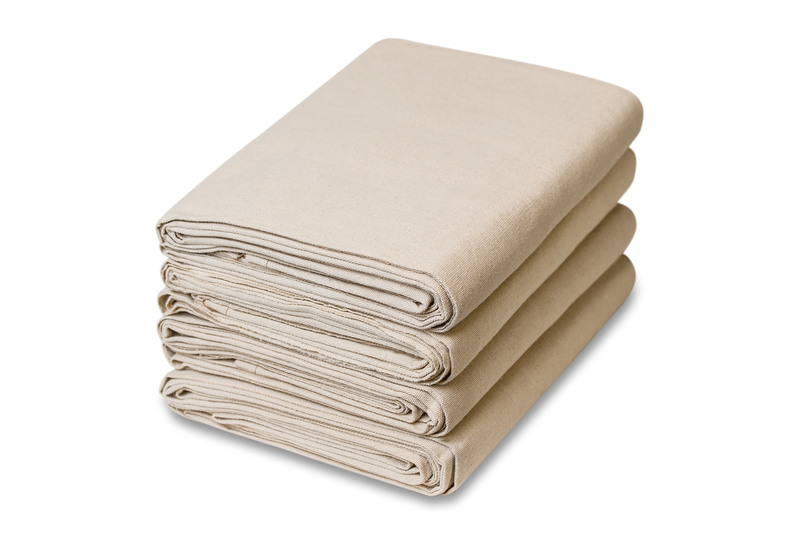 These drop cloths are widely used in the painting and home improvement industries, and are popular for industrial and commercial applications. 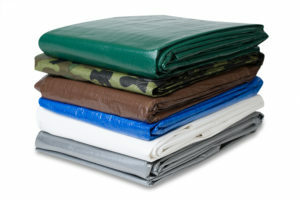 Our butyl coated drop cloths have a triple coated rubber backing making them extremely durable and slip-resistant. Perfect for placing under ladders, step-stools or high traffic areas. 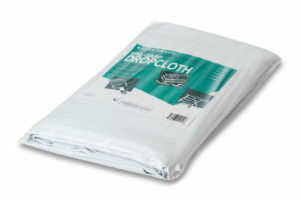 These drop cloths are also highly absorbent and will easily prevent paint spills and drips from damaging hard surfaces. 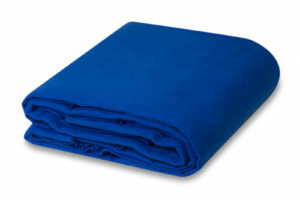 Butyl coated drop cloths are also reusable. 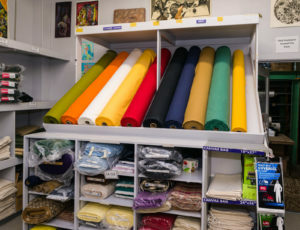 Simply wash in cold water and air dry to reuse for your next project. 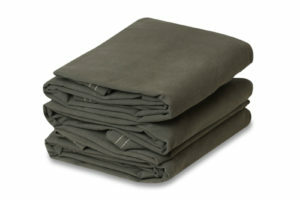 Available in 4, 6, and 12 packs and in a variety of cut sizes for your convenience. 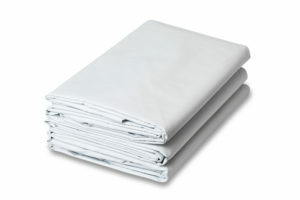 Please remember when ordering, all sizes are cut sizes and may be smaller due to seams and hems. We also carry single butyl coated drop cloths and a variety painting accessories.